It’s been nearly three months since the Galaxy S8 /S8+ arrived. The handsets have received glowing reviews and are proving very popular with consumers, but the limitations of smart assistant Bixby have remained a problem - until today. Following several delays, the digital assistant’s voice capabilities are finally rolling out in the US. But the 100,000 users who issued over 4 million voice commands in the US Beta test that’s been running since June seem to have helped. Samsung said the feedback has led to a faster response time by Bixby, better comprehension of the way questions are phrased, and improved hands-free operation. 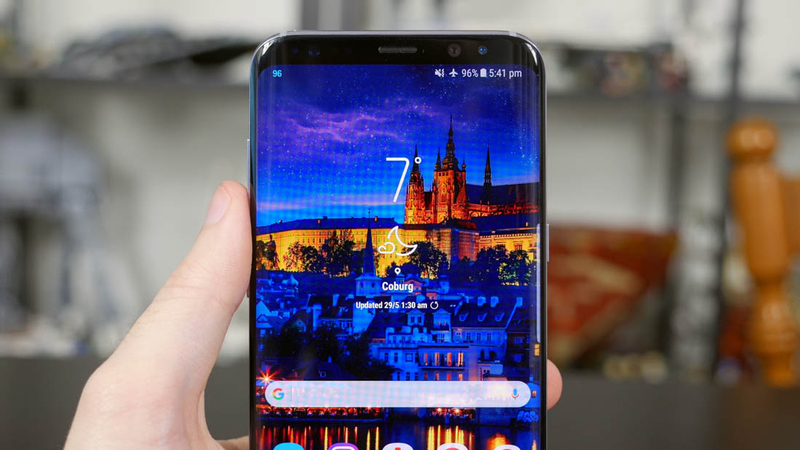 Starting “tonight,” US owners of Samsung’s flagship devices will be able to use Bixby the way the company intended, which could result in fewer instances of third-party apps being used to remap the physical button. Samsung added that the assistant can now read aloud text messages and email, provided you use the S8’s stock apps. There's no word about Bixby’s voice support expanding to other languages, but that seems like the next logical step. Samsung didn’t mention when the full service will be available in other English-speaking countries, either, though English does work in South Korea. We’ll have to wait until tonight to see if the full version of Bixby is a true Siri/Cortana/Google Assistant rival. With a smart speaker powered by the service reportedly in the works, Samsung will no doubt be pleased to have finally overcome this hurdle.